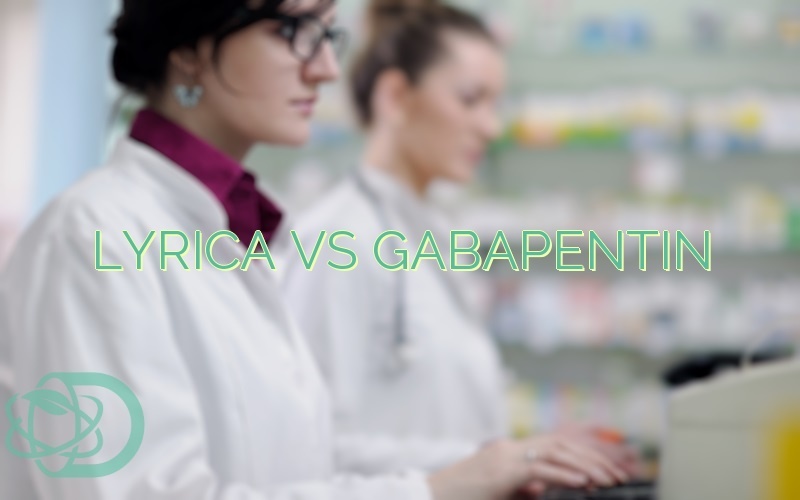 What Are The Differences Between Gabapentin And Lyrica? 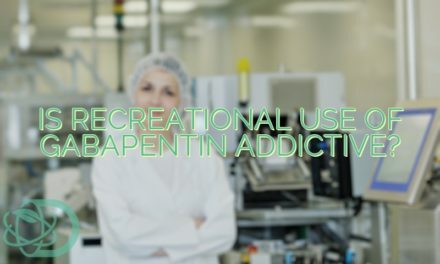 Gabapentin was discovered by a group of Japanese scientists as early as 40 years ago. It was introduced in the United States by the pharmaceutical company Parke-Davis back in 2004 under the trade name Neurontin. Parke-Davis’s parent company Pfizer considers Neurontin as one of its best-selling drugs. 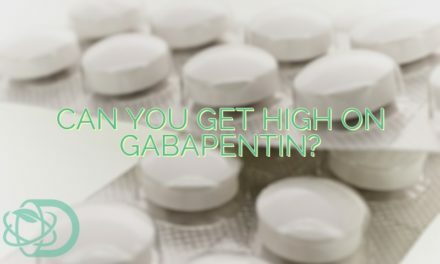 Gabapentin is an anticonvulsant, an anti-epileptic medication. It can treat epilepsy as well as nerve pain from shingles by altering body chemicals, which in turn affect nerves in the body. Lyrica, also known as pregabalin, is chemically related to Gabapentin. Like the latter, it is also an anti-epileptic medication. However, studies have proven that Lyrica can cure more diseases. Aside from nerve pain caused by shingles, it can also treat those caused by diabetes, spinal cord injury, and fibromyalgia. Evidently, Lyrica proves to be the more superior drug, being a cure for a wider range of diseases. However, before deciding which of the two you should take, there are more things that you should consider. 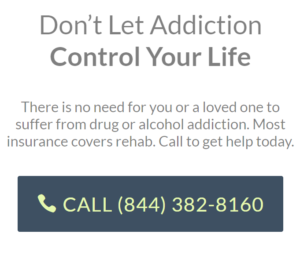 What Are The Side Effects Common Between Lyrica And Gabapentin? 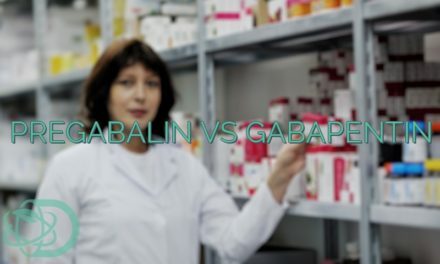 Which Is Cheaper Between Lyrica And Gabapentin? Clinical trials have proven Lyrica to be more effective in treating neuropathic pain compared to Gabapentin. In fact, a lower dosage of Lyrica can cure the same sickness owing to its high absorption rate. It’s plasma concentrations increase linearly with the dose. With everything said, Lyrica remains to be the more viable choice for both neuropathic pain and epilepsy. It may be the more expensive option. However, it requires a lower dosage to acquire the same results. 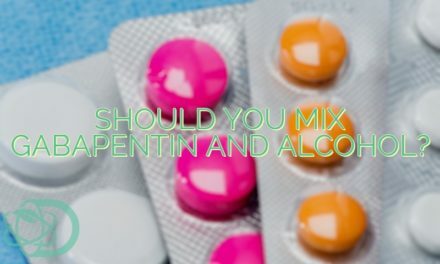 NextShould You Mix Gabapentin And Alcohol?